Cost: $1500, or early bird discount rate of $1300 for registration by July 5th; includes onsite camping, delicious local organic breakfast, lunch & dinner, and course fees. 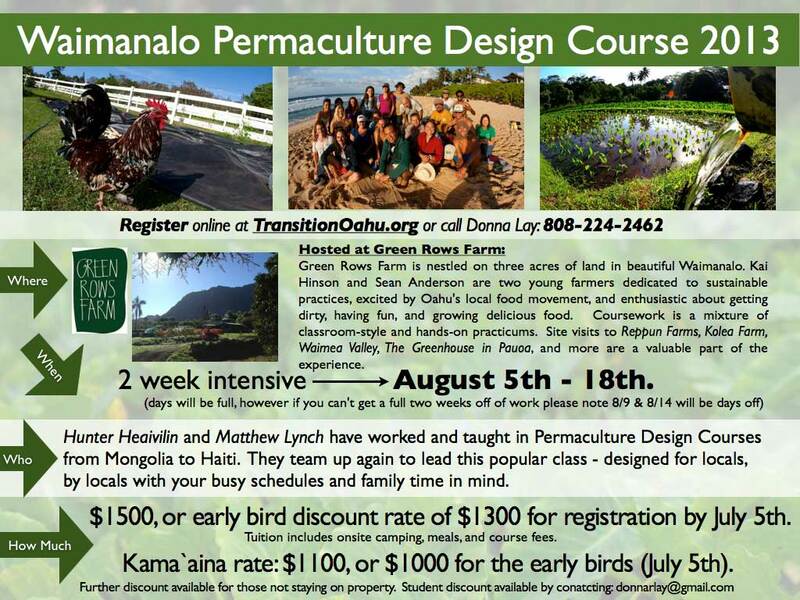 Kama`aina rate: $1100, or $1000 for the early birds (July 5th). Further discount available for those not staying on property. $300 non-refundable deposit secures your space (and your early bird rate!). Registration questions? Contact Donna Lay at 808-224-2462 or donnarlay@gmail.com. 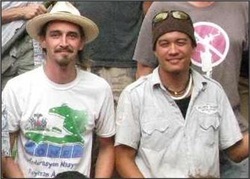 Matt and Hunter are teachers that live what they are teaching and are permaculture lessons within themselves. With complimentary strengths they give a depth to their courses that is hard to come bye. A course with either one of these two would be awesome within its self, but you get both! I suggest you take the next PDC with both of these two masters ASAP because things change and missing this opportunity would be a real shame. ~~Jason Leue, Ailani Gardens founder, manager.